Used Cannonball Stone Series medium large bore Bb trumpet in gold lacquer. 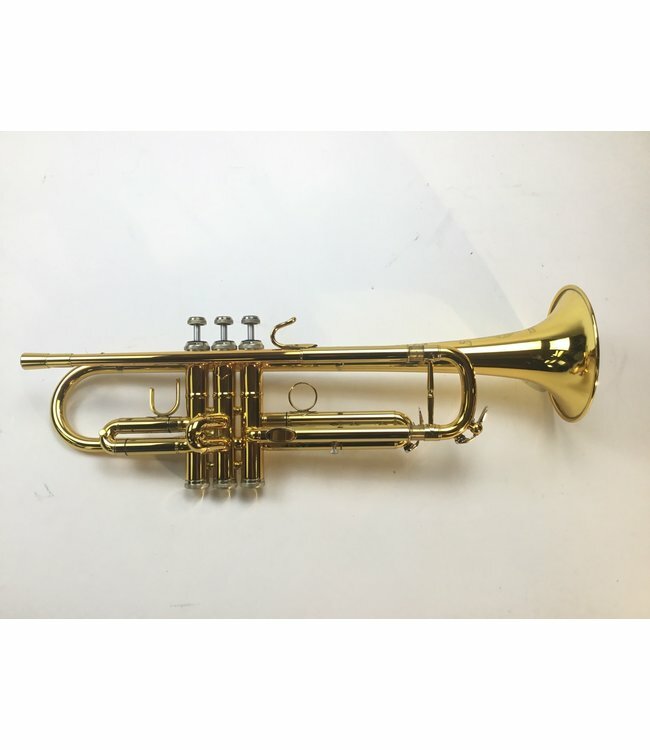 This trumpet is in good overall condition with minor wear throughout, not affecting playability. Comes with case.